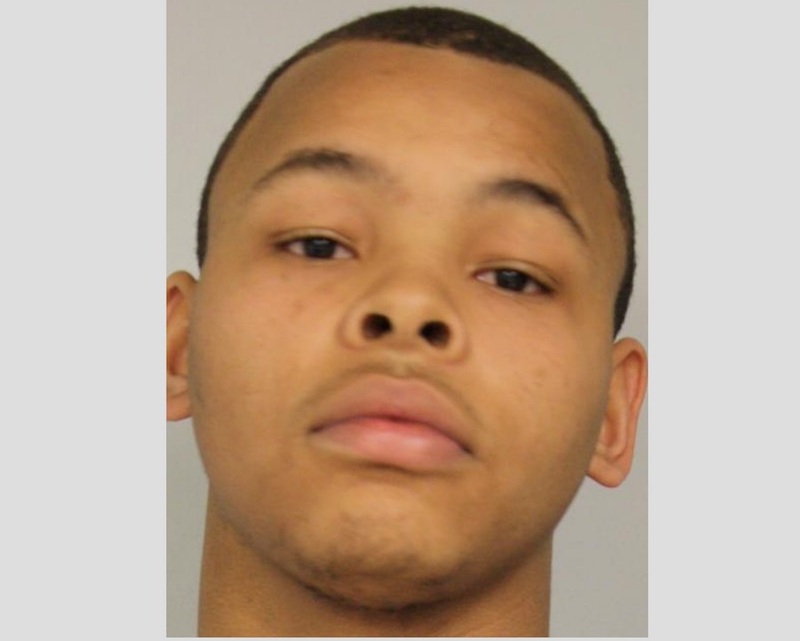 On Thursday, August 25, 2016, Quashawn Jackson, wanted for the May 26, 2016, murder of Tyrell Franklin and the attempted murder of Tavon Rush surrendered on an outstanding warrant for his arrest to detectives of the Hudson County Prosecutor’s Office. Jackson surrendered at approximately 9:30 a.m., while accompanied by his attorney, at the Hudson County Administration Building on Newark Avenue in Jersey City. On August 9, 2016, an arrest warrant was issued for Quashawn Jackson, age 20, of Jersey City, charging him with Murder in violation of N.J.S. 2C:11-3A(1)(2), a first degree crime; attempted murder in violation of N.J.S. 2C:5-1A(1) and N.J.S. 2C:11-3A(1)(2); and several related firearm offenses. found a victim, Tyrell Franklin, age 28, of Jersey City, in Audubon Park with an apparent gunshot wound to the upper part of his body. Franklin was pronounced dead at the scene. Police also discovered a second victim of the shooting, Tavon Rush, age 33, of Jersey City, who was found nearby on Stegman Street with multiple gunshot wounds to his mid and upper body. Rush was transported to Jersey City Medical Center where he was treated for his wounds. Prosecutor Suarez credited the Hudson County Prosecutor’s Office Homicide Unit, who led the investigation. The above charges are merely accusations, and the defendant is presumed innocent until proven guilty. R.P.C.3.6(b)(6).